The first of the nine glens of Antrim and a food lovers treasure trove of treats! Join us in Glenarm for a revelation of secrets from the '50p Mix Up' to Game of Thrones! ​Castle Tearooms - We begin our tour at Glenarm Castle Tearooms for breakfast and a cup of tea. 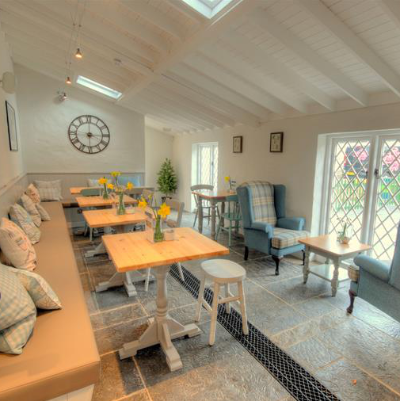 The Coast Road Inn ​- We stop here for whiskey and white or brown - all will be revealed! 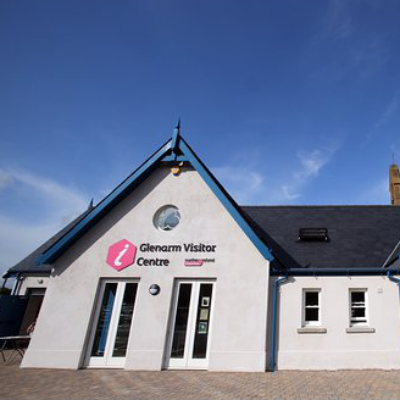 ​Glenarm Tourist Information Centre - we call in here for a wee chat with the volunteers who are so passionate about this village, its history and heritage. Country Diner - here we pause for a 'poke' of chips and enjoy the ocean views. 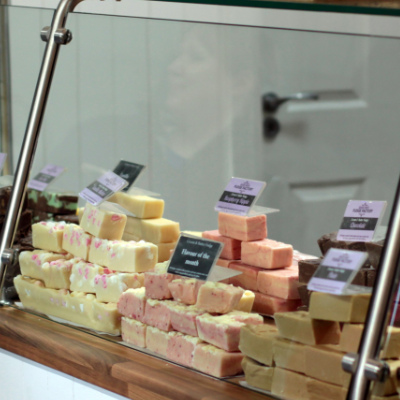 Granny Shaws Fudge Factory - Granny Shaw's fudge is handmade here in County Antrim. The fudges are made on a daily basis using only the freshest ingredients and Irish butters. 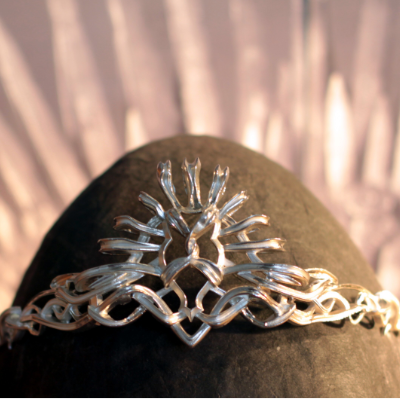 ​We call in here for a cup of tea whilst discovering the beautiful artisan jewellery which is used in the Game of Thrones. A TV series which any fan will know, is filmed extensively in Northern Ireland and in particular the Antrim coast, featured often as 'The North'. Blackthorn and Willow - Glenarms artisan deli and bakery for cheese, chutney, apple juice, and, of course, bread! We also get a sample their real, dark, organic chocolate. Castle Tearooms - on weekday tours we return to the Castle Tearooms at the end of the tour for a plate of ​Glenarm Shorthorn Beef and Glenarm Organic Salmon. On busy weekends this stop may be altered.